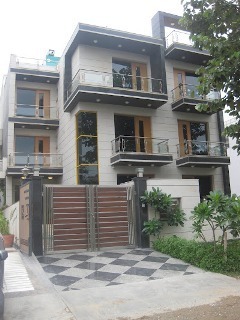 A luxury boutique property in Gurgaon, GRD Residency presents an environment of sheer luxury and comfort. Welcome to a place of exclusivity with a personal touch, a space to liberate your senses and a level of comfort to soothe your mind and body. Unwind in sumptuous rooms that offer the utmost in style and comfort. The GRD Residency is a boutique budget hotel in Gurgaon providing the best hotel standards and a preferred hotel accommodation for domestic as well as international travelers. 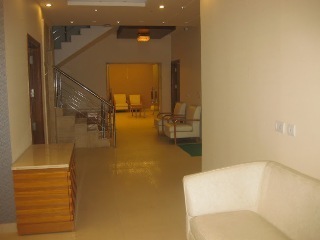 The hotel serves as a corporate business hotel in Gurgaon for corporate from all around India and abroad. With a vision of contemporary elegance and top hotel quality, GRD Residency has set new standards in the luxury Boutique hotel category. GRD Residency is listed among the top hotels in Gurgaon chosen by multi-nationals as a preferred accommodation. 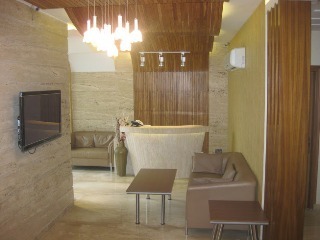 The warm and friendly staff takes care of all guest needs with great attention. GRD Residency, Gurgaon gives personalized Service to its all guests playing the all-important role of guide and assistant succeeding caring culture. 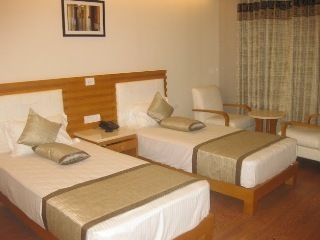 The Hotel offers the unique concept of providing high standard of services at affordable price. Reviewed for its best service and recommended as one of the best hotels in Gurgaon, GRD Residency ensures you have a great stay. Experience the all new GRD Residency. Travel Counter, Taxi Service, Doorman, Porter Service Available, Internet/Wi-Fi, Restaurant, Front Desk, Breakfast Services, Room Service, Concierge. Slippers, Reading Lamps, Smoking Rooms, Toothbrush/Razor on Request, Ceiling Fan, H/C Water, Air Conditioning Room, Bottled Water in Room, Telephone, MakeUp/Shaving Mirror. User reviews for "GRD Residency Hotel Gurgaon"